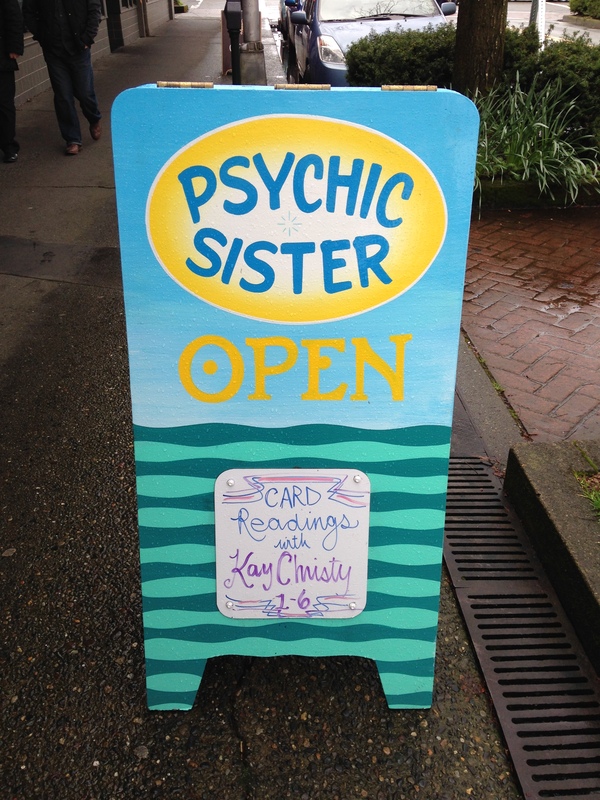 Kay Christy lives and works in the Pacific Northwest in a beautiful community nestled at the base of Puget Sound. She has crafted her heart’s-desire life, which includes time for loving, writing, working, and being a devoted and engaged grandparent. A graduate of The Evergreen State College, she holds an MA degree in behavioral science from the Leadership Institute of Seattle (LIOS). In addition to her formal education, she has been a student and practitioner of metaphysics and the intuitive arts for the past thirty-five years. 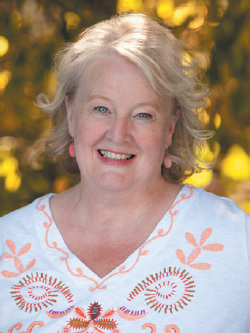 In 2012, she created the Spirit Led Life Company (www.SpiritLedLifeCompany.com) to house her signature products and services, with the intention of supporting people in designing a joy-filled and peaceful life. Many of the products being created by Spirit Led Life Company are inspired by the prayers and affirmations in this book. Spiritual Guidance Services – She works with individuals as a personal effectiveness coach, which includes writing personalized prayers and affirmations to enhance her clients’ spiritual development. The synchronicity that occurs by combining the behavioral science techniques of life coaching with the intuitive arts never ceases to surprise and delight both Kay and her clients. Personalized Prayers & Affirmations – Using her unique ability to create affirmations and prayers through automatic writing, she can prepare commissioned prayers specifically crafted for you or your loved ones. The messages are filled with love and spiritual guidance and are intended to provide support, comfort, and peace. The customized messages create a surprisingly personal and special gift. Inspirational Speaker & Teacher – As an inspirational speaker and workshop leader, she offers experiential programs focused on crafting affirmative language and positive thought statements. Presentations vary from a twenty-minute keynote address to a two-hour workshop. Consultant & Coach – She occasionally performs organization development consulting in the form of leadership development training and executive coaching, particularly where leaders and managers are interested in incorporating spiritual principles into their daily work routines. 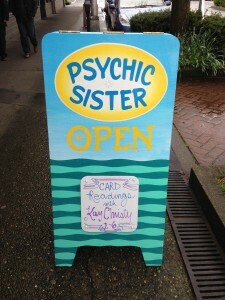 “I have had many readings with Kay where she channels the messages of her Guidance. Her brilliance is in combining the messages of Guidance with her 35 years of spiritual practice and behavioral science training. I find that one reading is never enough, and I like to check in every month or two to be assured by Guidance that everything is perfect, I am not alone and am deeply loved. and the wrinkles on my hands. and the embers of fire and earth.